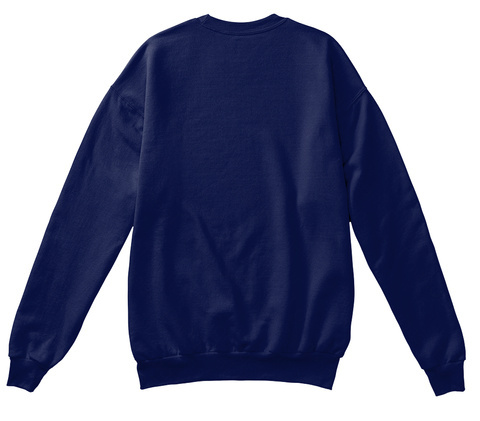 Ugly Christmas Sweater designed using Sweaterify. Project by @kosamari. 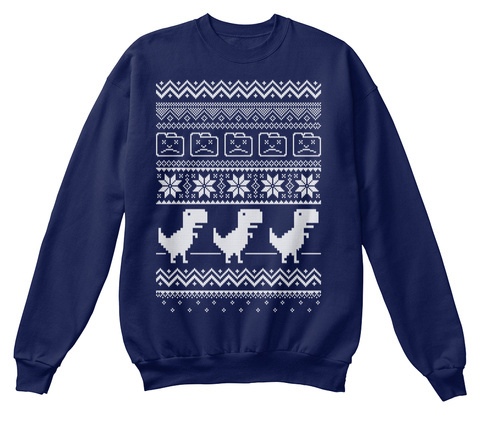 Dinosaur used in this sweater is the one from the chromium browser which is an Open Source project under this license.